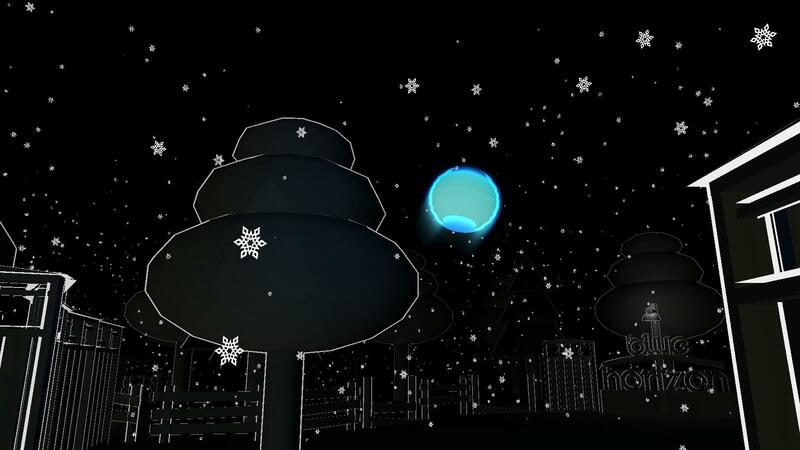 Illuminate is a first-person poetic experience that puts the player in the middle of a snow-filled park in the middle of a dark winter's night. 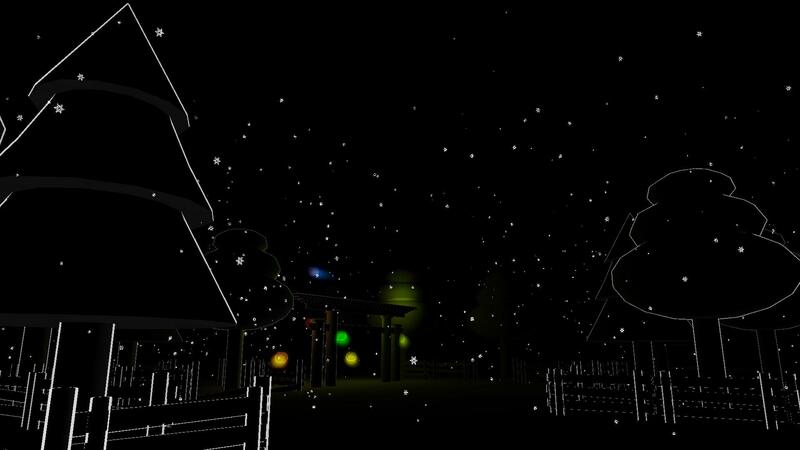 Lost and alone, players must navigate the park and discover its mysteries, including a group of mystical lanterns that inhabit the park. 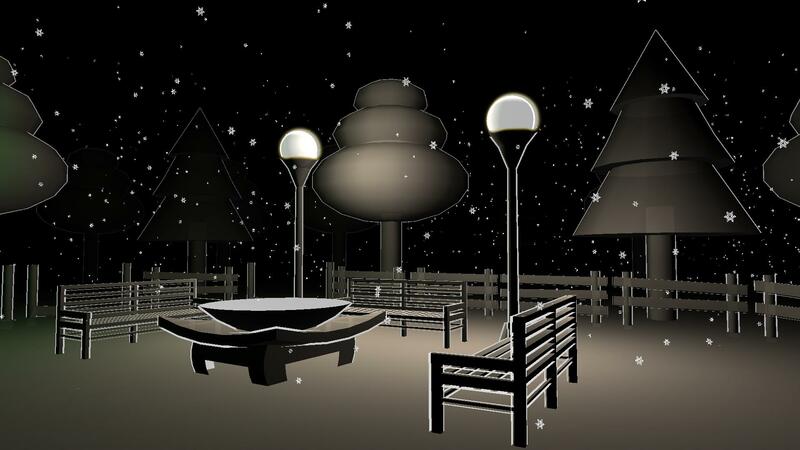 Recruit the help of the enigmatic lights to Illuminate your way through the park, and hopefully, find your way home.